A new HBO documentary “The Inventor: Out for Blood in Silicon Valley” will be premiering March 18th, 2019 directed by Going Clear’s Alex Gibney. Providing an in-depth look at the rise and fall of Theranos, shining new light on Elizabeth Holmes’ company using “insider footage” as well as interviews with people directly involved, employees from within the company that blew the whistle and the Wall Street Journal reporter who uncovered the original story and scandal. 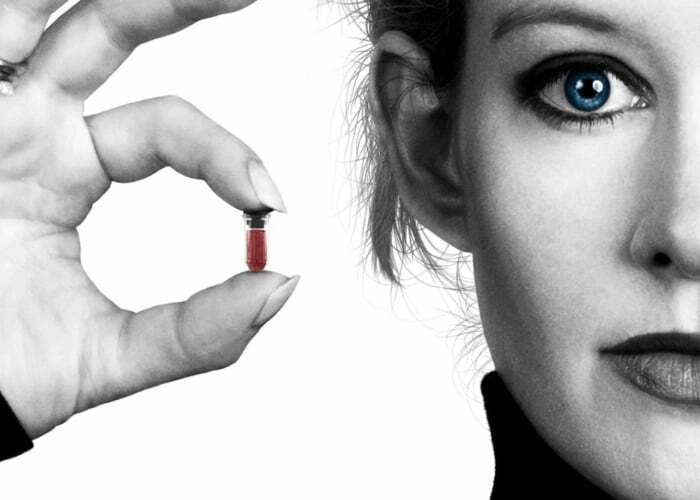 “Academy Award winner Alex Gibney (Enron: The Smartest Guys in the Room, HBO’s Emmy-winning Going Clear: Scientology and the Prison of Belief) directs a documentary investigating the rise and fall of Theranos, the one-time multibillion-dollar healthcare company founded by Elizabeth Holmes.